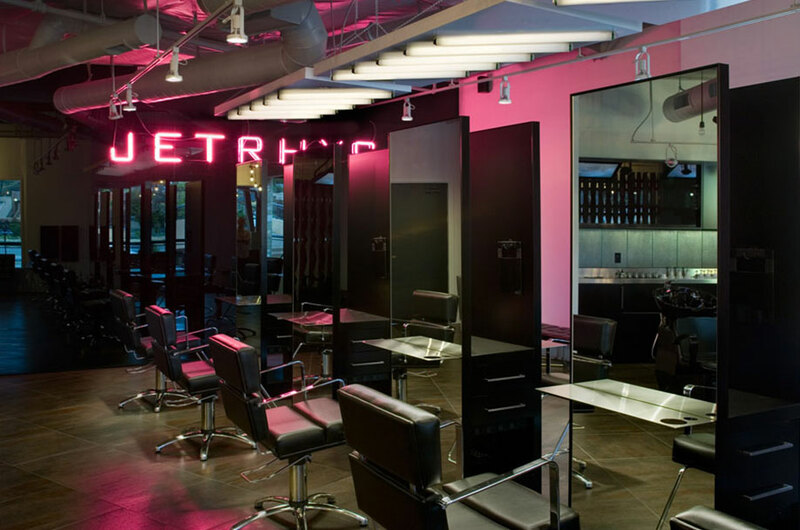 Sharlene is proud to be a part of Jet Rhys Hair Salon, which has been featured in many top magazines and named one of San Diego’s best salons. She loves working with such a talented artistic team and watching happy clients leave feeling beautiful. Three years ago, Sharlene auditioned for American’s Next Top Model and made it to the Top 20. 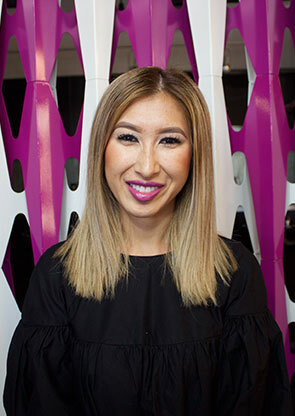 Now as one of the faces of Jet Rhys, she ensures clients are taken care of before and after they sit in their stylist’s chair. 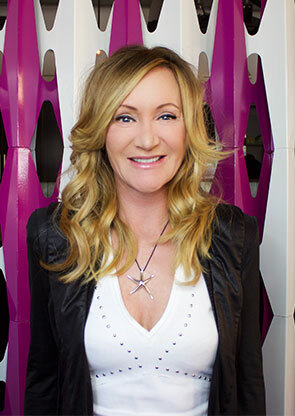 With 18 years of experience in the beauty industry, Trisha has studied with Vidal Sassoon, Bumble and bumble, L’Oreal, Redken, Nick Arrojo, the Aveda Institute, Beth Minardi, TONI&GUY, Fredrick Fekkai and Wella. Studied at Vidal Sassoon Academy. 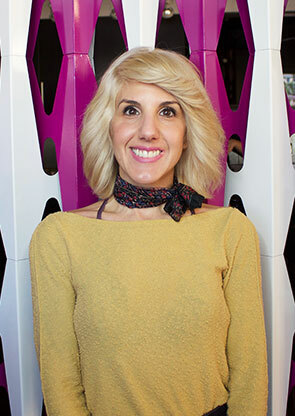 As an assistant colorist, she’s gaining skills and confidence working alongside the salon’s experienced stylists and continuing her education by attending weekly classes. Studied at Vidal Sassoon Academy in Santa Monica. Sarah discovered Jet Rhys Hair Salon, due to its specialty in Sassoon techniques. 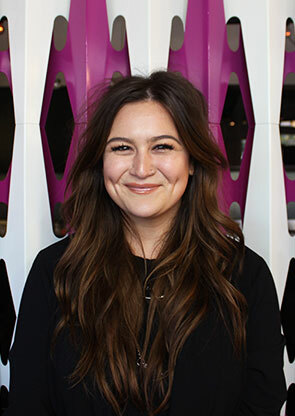 She loves working with her talented teammates who make every workday fun, inspiring and educational. 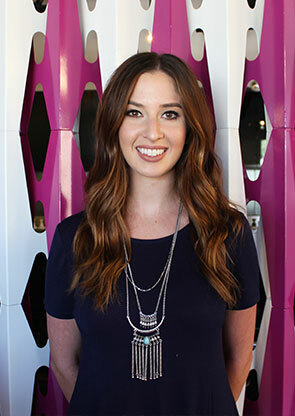 She closely follows the ever-evolving art of hair color, especially when it comes to celebrity hair trends. 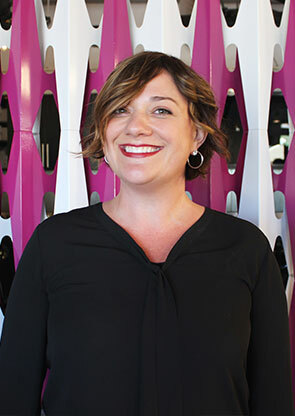 Since the year 2000, Christina has been a principal member of the Jet Rhys team. 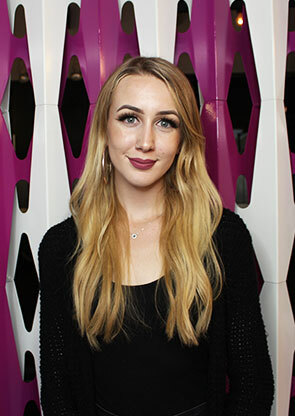 Her education has included training at the Vidal Sassoon Academy, Bumble and bumble and TONI&GUY Academies, as well as teaching aspiring stylists at Vidal Sassoon Academy. 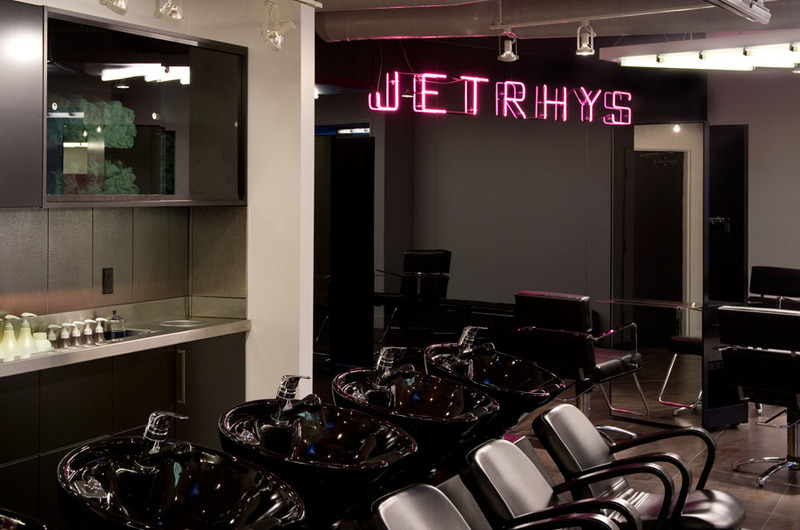 Now, Christina imparts her extensive knowledge to Jet Rhys Hair Salon’s creative staff. 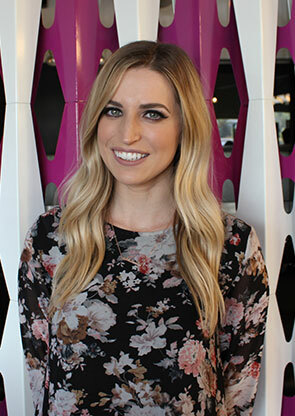 Following her education at Paul Mitchell the School San Diego, Mallory joined the team at Jet Rhys Hair Salon, where she’s excelled ever since. In Spring 2013, Mallory was featured by InStyle Magazine as one of the “Top 100 Stylists Under $100”. 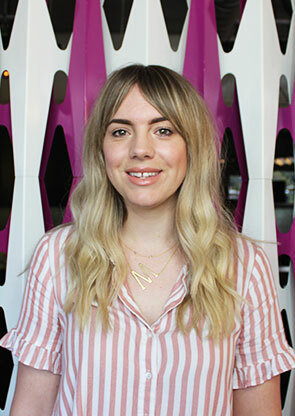 She’s achieved certification in Network Education and Styling at Bumble and bumble, as well as trained in classic and razor cutting at Arrojo in New York City. Haircutting has always been a part of Mai’s life, growing up spending time at her aunt’s salon. 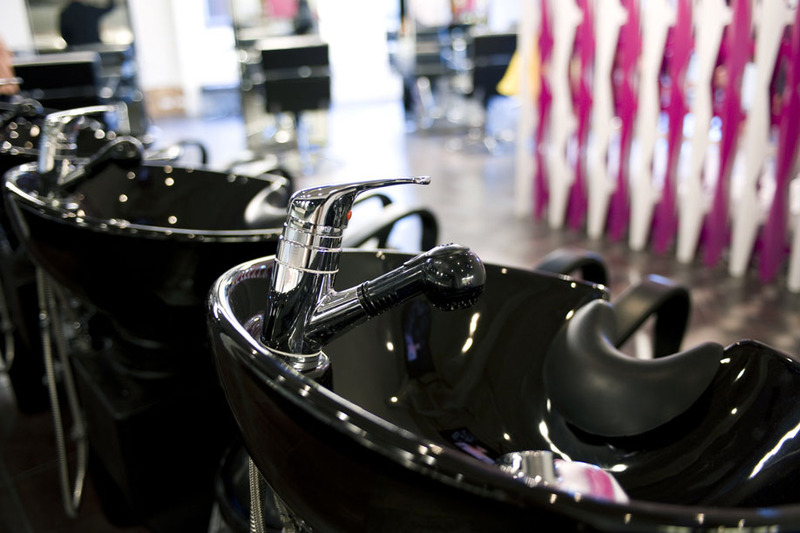 Mai attended City College for cosmetology and studied barbering. She loves shaping her clients’ hair to accentuate their very best features, creating a modern interpretation of their ideal style. Versatility is her best friend. 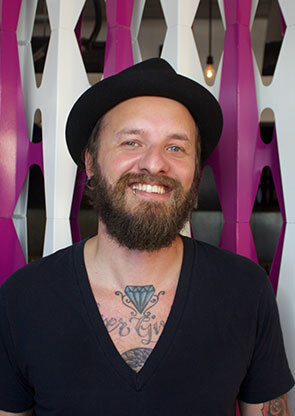 Throughout his life, Ricky has always adored anything art-related, including fashion, music, movies and tattoos. When he realized he wanted to work in a creative industry, studying to become a stylist was an easy choice. 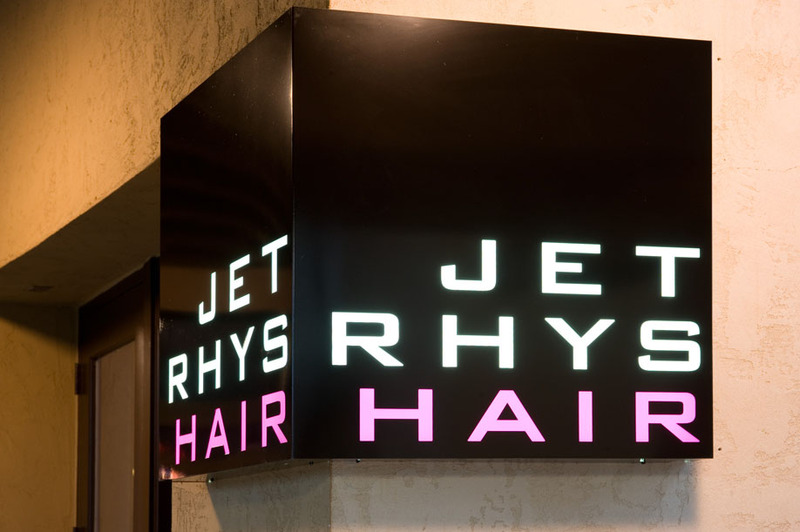 At Jet Rhys, he’s most celebrated for his short cuts, but still adores shaping beautiful long hair. Jet is the absolute best I have ever had when it comes to color!! She really is a star and I am Beyond thankful to have found her!! The staff is phenomenal as well. I will be in to see Rihanna very soon, she does a phenomenal blow dry and is very attentive with her customers!! Truly to everyone I want to tell all my Friends to come here! Thank you everyone for being so kind and that goes to the other stylists in the salon everyone is talented and so awesome and everyone is so polite and welcoming and it is such a cool salon really beautiful also. Thank you so much! So thankful I have new stylists! Everyone rocks. Professionalism was amazing, the salon was beautiful I was treated with the upmost respect and kindness from everyone and I felt very happy and special. And everyone is so awesome and very talented and skilled and knowledgeable about hair and I loved the manager who is absolutely wonderful and incredibly amazing. 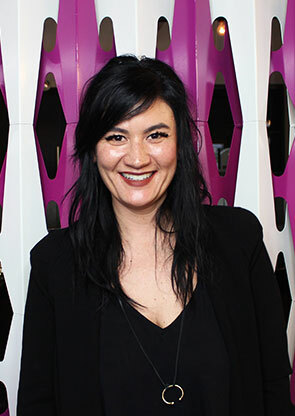 She is the most respectful salon manager I have ever met and I have been to many salons who never showed that and she was absolutely wonderful and very kind. I felt extremely happy and special. thanks so much to everyone and to the manager! I have been looking for a hair salon near my house in Encinitas and let me tell you, I have finally found it! I had my hair balayaged by Jacyln. I wanted to go lighter for summer, yet still make it look natural and she accomplished that! She is awesome and so sweet and listened to what I wanted, definitely recommend! 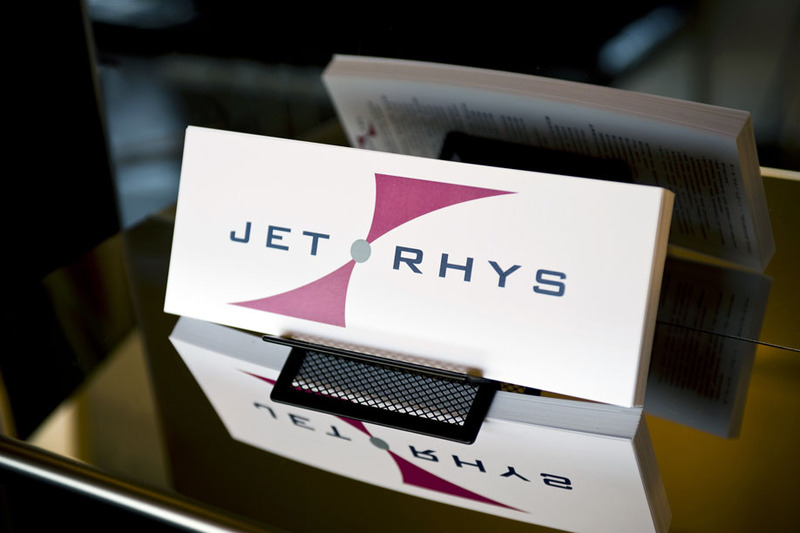 I’ve been a steady client at Jet Rhys for a few years now. I love going to this salon, my hair color has never been better. 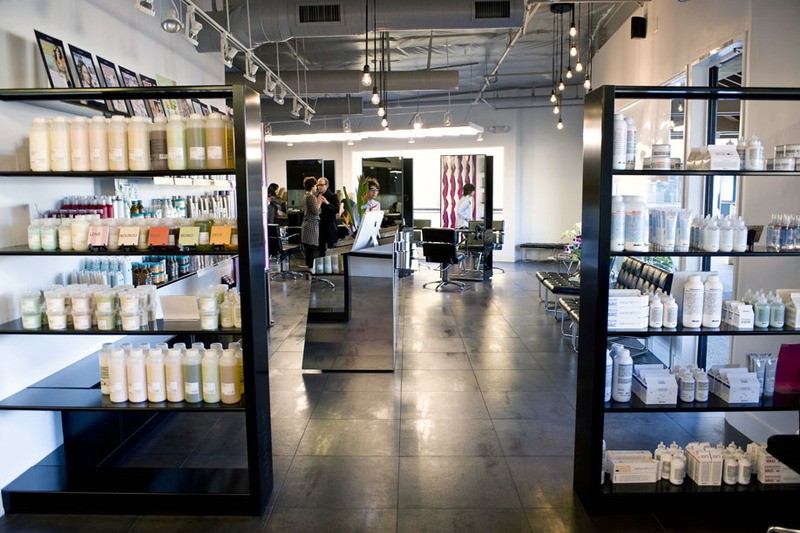 The salon itself is modern and spacious. The service is fantastic. Jaclyn has colored my hair (highlights) for the last few times, she listen to my requests and gave her recommendation and suggestions. The hair re-growth (and i have dark brown hair) has been very unnoticeable and the highlights last a lot longer. The salon staff are friendly and Jet (the owner) is a pistol! i love her. Always makes you feel welcome. 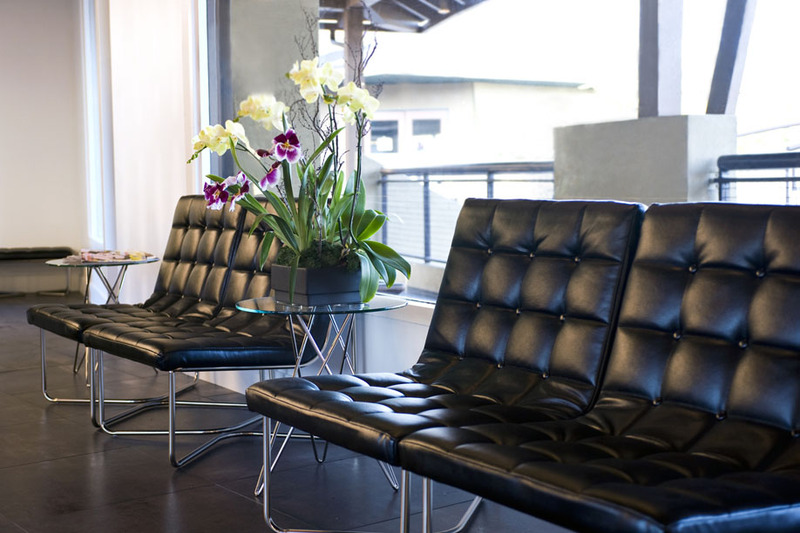 Salon is located in Solana beach shopping center with plenty of parking. Every time I have tried other salons, they do not come close to this place. Sara does awesome color that does fade or bleed onto towels like I’ve had at other places (I have my hair dyed almost black). Ricky does amazing bob haircuts and is very detailed and meticulous. I have moved to North Orange County a couple hours away but I still plan to come here when I visit family and friends in San Diego. Plus they sell Bumble and Bumble, the best brand of hair care products (and I’ve tried tons). Love this place!! This is my second time at Jet Rhys Hair Salon and the experience was just as amazing as my first. The first time I went, I colored my hair for the first time EVER. Jaclyn was amazing and walked me through what she was doing, made sure the color was exactly what I wanted (a deep brown) and very knowledgeable. This time, I got my roots touched up by Jaclyn and added some thick chunks of color throughout (following her recommendation). It came out wonderful! I also received a haircut by Melissa, who was equally amazing. She was extremely professional, knowledgeable and experienced. Melissa cut my hair exactly how I had envisioned, because she listened to me and what I wanted! I highly recommend Jet Rhys Hair Salon! 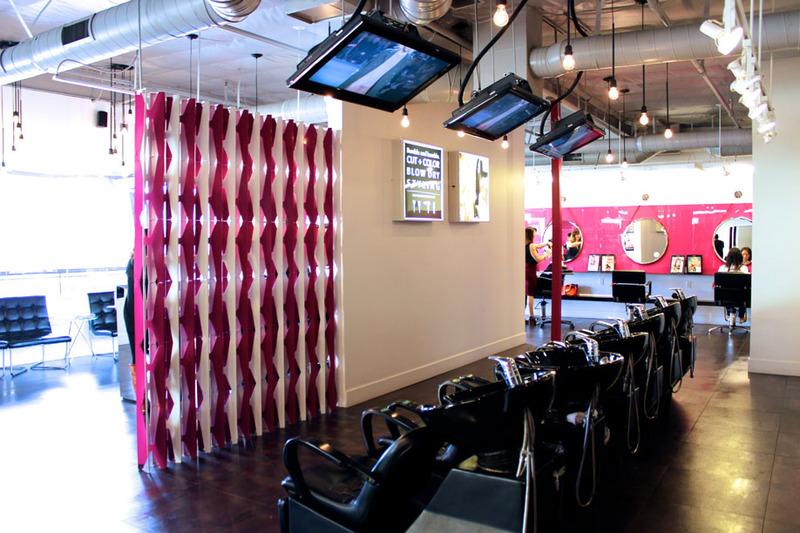 They are clean, very stylish and all of the staff are incredibly sweet and friendly. The products they use are top-of-the-line and all smell AMAZING! You will leave feeling like a rockstar! I’ve been searching for a hair colorist that understands blondes and can interpret exactly what I want for YEARS! Jaclyn is the absolute best, and I can honestly say I have finally found my go-to colorist! I have had so many compliments since I started getting my hair colored by her. It’s not brassy at all and is the perfect tone of blonde. I highly recommend her if you’re looking for someone who not only listens to what it is you’re wanting, but can also make recommendations that will make the look you’re trying to achieve even better. Also, 5 stars to this salon in general! Everyone here is so nice, the customer service rocks, and the owner is so kind! Short, long, smooth or textured we can cut them all; try our shoestring hair highlights for a “sun kissed” effect! A great introduction to the world of hair coloring. Simply Brilliant! Want to look famous? 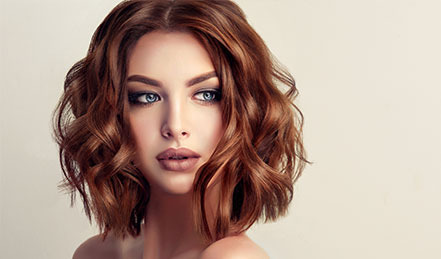 Spoil yourself for a special occasion–let us style your hair and make-up at our hair salon in Solana Beach; you will look and feel fabulous! Get Smooth! 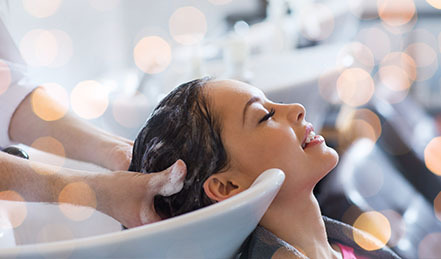 Have you ever wished that your hair was more manageable? Softer? Smoother? Had more shine? 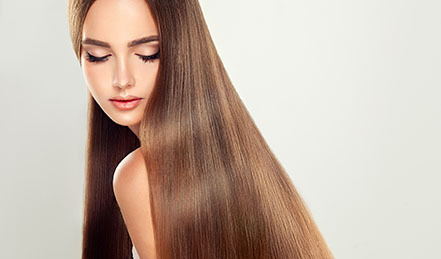 Keratin Smoothing Treatment is the answer. 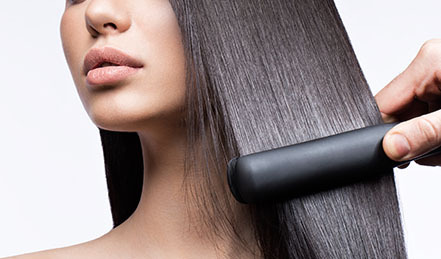 Get straight, shiny, healthy looking hair with the new Japanese thermal straightening by Yuko. 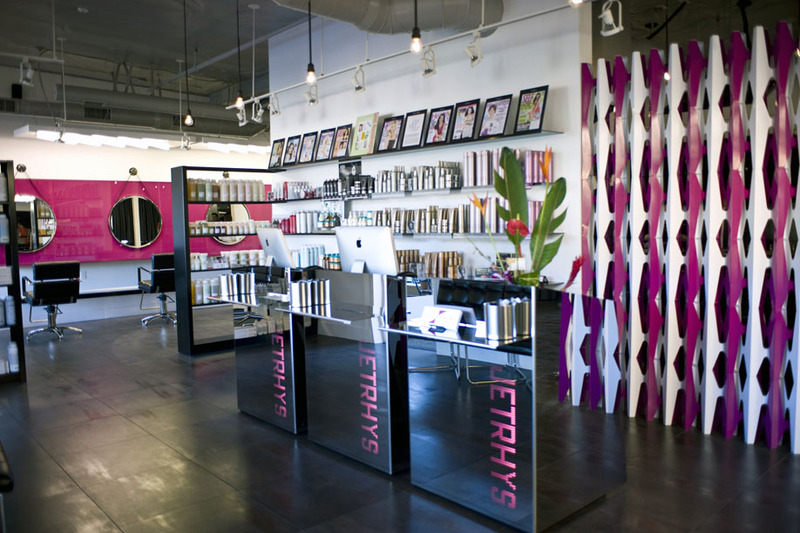 This service is not offered by most beauty salons in San Diego and Solana Beach, but Jet Rhys has perfected it. If you have always wanted longer, fuller hair, without the pain of growing it out, there is finally a solution - Natural Hair Extensions. Many methods and patterns for adding extensions to hair are available. Getting married? Need hair and make-up on site for a special event? 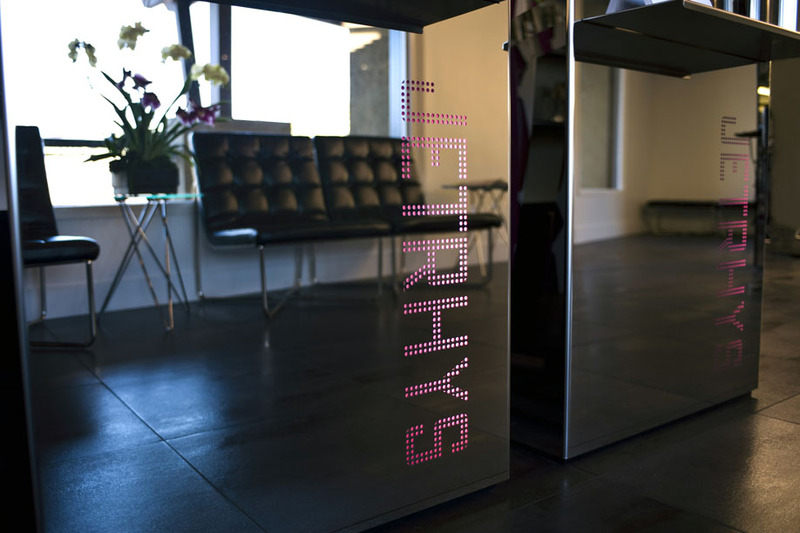 Jet Rhys can help you look picture perfect on your special day. We even make house calls. Click here for more information on weddings..